As an affiliate marketer your aim is to find great products to promote and review so you can earn money – right! Of course you can promote physical products or even do CPA, but as you know affiliate marketing is what I do and it’s highly effective in earning you money! So to make it easy for you to source products to sell, here’s a list of places to sign up for and start hunting! Now before starting, just because you are wanting to promote products, does not mean you will get accepted by all networks, always provide all the information they require and be as upfront as you can. Rakuten LinkShare offers affiliate programs from big brands. You do have to apply to promote them, and unfortunately it’s not always easy to get accepted. It’s really geared for those with a bit of experience. Rakuten LinkShare is an affiliate network for physical products with an extensive range of product options, including some really well-known brands. The signup process is definitely more rigorous than other networks and I found it quite clunky to get around, but you can get help from them if you need. You get a nice welcome letter and some great advice when you get accepted. You will find you need to actually be accepted by each advertiser as they all have strict standards before you can promote their products. You’ll find the commission rates are also a little lower through this network as the advertisers have to pay more for the use of this network. Clickbank is fast and easy to sign up for, while Rakuten LinkShare is complicated and not so easy to affiliate with. Clickbank acceptance is instant for all products, while you’re not guaranteed to even been accepted by Rakuten LinkShare. LinkShare is a network of physical products whereas Clickbank is digital. There are big name brands on LinkShare, much bigger than Clickbank which does make approval harder with LinkShare. CJ Affiliate by Conversant (used to be Commission Junction) is easy to use. There’s a large variety of product types to promote. While with most clickbank products you’ll get accepted quickly, with CJ Affiliate by Conversant you will need to go through an acceptance with each advertiser. But if you set up your business legitimately and have all the correct legal disclaimers and affiliate notices on your site, you shouldn’t have any problems. In CJ Affiliate you can search for products based on category and subcategory – super easy if you are looking for something in particular. The network earnings (the greener, the better!). By clicking on the product you’ll get all the information you need about the company such as a description, terms and more. ShareASale is simple and easy to sign up for, but it’s not so user friendly to navigate around. There are over 2,500 merchants in ShareASale Affiliate network. There is a mixture of all sorts; online and offline companies, big name and small merchants. New merchants are added on almost a daily basis. If you are a blogger, there may be quite a few programs in here from people you know. StudioPress (Genesis Framework) and Business2Blogger are a couple. Deep links are also easy to create with ShareASale. For example, if you want to point to a specific page on the merchant’s site as opposed to the homepage, you can do that quite easily. There is a low payment threshold of only $50. Payment is made via check or direct deposit on the 20th of the month for the previous months commissions. shareasale.com is not cost-prohibitive for those looking to run their own affiliate program. Therefore, you will find a lot of great smaller programs in here with very attentive affiliate managers. They have a referral program. Get paid for referring other bloggers to the network. It’s easier to save lists of preferred products and/or merchants on ShareASale than it is on Clickbank because of the “basket” system. The process of joining affiliate programs is more involved in ShareASale than it is in ClickBank, as you have to prove that you have your own website, but as already stated I assume you are running a great legitimate site and this won’t be a problem. Market Health is best for affiliates looking to promote physical products in health-related niches. Easy to Use. 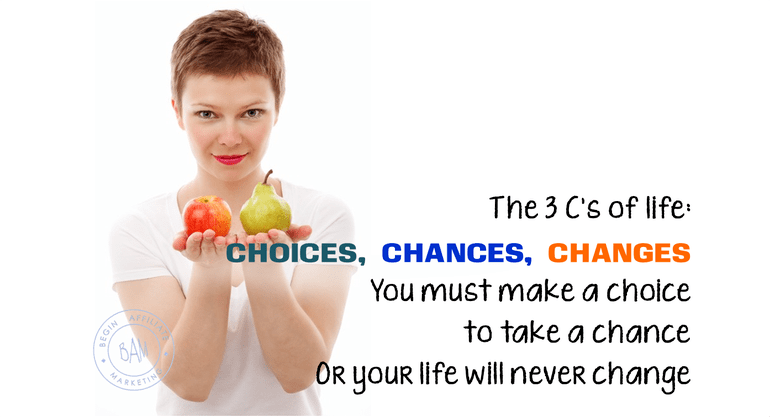 Market Health is a CPA affiliate network with a broad variety of health products. Market health offers products along the same lines, but more targeted at general health and beauty for men and women. You can then look at the various products available to you, each stating the CPA (cost per action). Clicking on a product will take you to a page containing all the information you need about it, including payout per conversion, a preview of the sales page and a tracking link. Some products may also have banners available for you to use on your site. All of the information about that will be found on the products page. Market Health has less product range than ClickBank, as it only caters to health-related niches. However, if you are in one of those niches, then Market Health is a great resource — more so than Clickbank. Market Health revolves around physical products, as you know, Clickbank is an affiliate network with mostly digital products. Clickbank has a gravity filter that gives you an idea of the success rate with other affiliates. Market Health doesn’t have this so you are really guessing as to the performance of a chose product. JVZoo is a digital product network like Clickbank. It’s really easy to get around, and just like with Clickbank, you can check out the marketplace and get an idea of the products you may like to promote before you’ve even signed up. I picked a random category in the marketplace to get an idea of the products — the general subcategory of the larger self-improvement category — and found that the first product I clicked on took me to an error page saying the URL could not be retrieved. I also noticed that the same product had terrible grammar, which didn’t fill me with confidence. Yes, this may sound a little over the top, but this is my business and I look for these things as it’s my income at stake. In saying that I have promoted many products through JVZoo (mostly from marketers that I know) and have done well with it. I think the key to using JVZoo is to really have to look at what you’re promoting before you go ahead with it to avoid risking the reputation of your own website on low-quality products. This is true of any network, as this is your business, you need to really do your research and be comfortable with your affiliations. Both JVZoo and ClickBank promote digital products. JVZoo’s online reputation for product quality is mediocre. Both are free to sign up and easy to navigate. 6. PeerFlyA high-quality, custom built CPA network. Peerfly is another CPA affiliate network like Market Health, once again with high-quality offers and a great reputation, but you do have to apply and be approved. This verification process is a really good thing. It means that if you do get accepted, you’re dealing with a good network with integrity – the want quality affiliates. It does mean you need to wait for approval however. As PeerFly has custom built software you are unlikely to experience downtime or other hosting related issues. You can apply to advertise from anywhere in the world. PeerFly has convenient payment options, you can even opt for weekly payments. You can also access your stats on your phone via the mobile stats page. PeerFly is CPA network as opposed to ClickBank which offers digital products. The application process for PeerFly requires you to wait for approval. 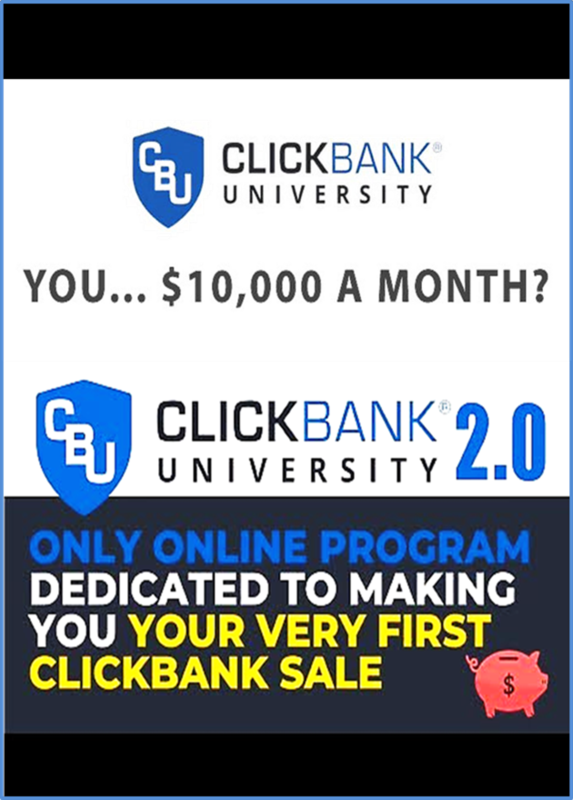 Clickbank is instant. They are both user-friendly and easy to navigate. PeerFly is smaller than Clickbank, but more focused on filtering out lower standard products and shady marketers. 7. Amazon AssociatesAn enormous variety of products to promote, but low commissions. Everyone has heard of Amazon. It’s a massive network that has just about everything on offer. This is probably one of the largest networks that you could promote from, with something for nearly any niche. It’s also extremely easy and straightforward to promote products. You also get the benefit of Amazon’s credibility. It’s well known and trusted, so people are more likely to buy from Amazon than elsewhere. The biggest downside of Amazon is that the commissions are low, so you have to have a lot of traffic and push through a lot of sales to make it worth your while. The cookies also don’t last long so you want to get a sale pretty much straight away. It can be tricky to get approved. You need a website, because getting approved without one is highly unlikely. And to be honest you want a site that is pushing a lot traffic through as you won’t get the sales otherwise and really all you’re doing is taking up advertising real estate on your site otherwise. Amazon has physical products, whereas Clickbank is digital products. Amazon’s commission percentage is very much lower than Clickbank’s. You have to prove that you have a website to sign up for Amazon and you have to await approval, Clickbank’s sign-up process is easy, and fast. eBay Partner Network is similar to Amazon Associates network. There’s a huge amount of products available for you to promote, and you get the added advantage of eBay’s credibility: People know that it’s safe to buy from eBay. As with Amazon Associates, it’s hard to get accepted into this network unless you have a website with a lot of quality traffic, which is fair enough, as you need that quality traffic to earn a decent commission here anyway. The eBay Partner Network has physical products, Clickbank has predominantly digital products. You need to have a website with a lot of high quality traffic to sign up for the eBay Partner Network. You have to wait for approval, while Clickbank’s sign-up process is straightforward, easy, and fast. Depending on your individual marketing strategy, you could choose one or more of these networks to promote from. If you’re looking for digital products, Clickbank is a great resource. It has high commission percentages and a wide variety of products to choose from, many of which are good quality. If you haven’t found what you’re looking for with Clickbank previously, I’d try using the gravity filter to find the best niche and products for you before giving up. If CPA is what you are interested in then try PeerFly. Since writing this we have been sourcing physical products on Aliexpress – that is a whole subject on it’s own and we’ll do a review and a ‘how-to’ on this shortly!